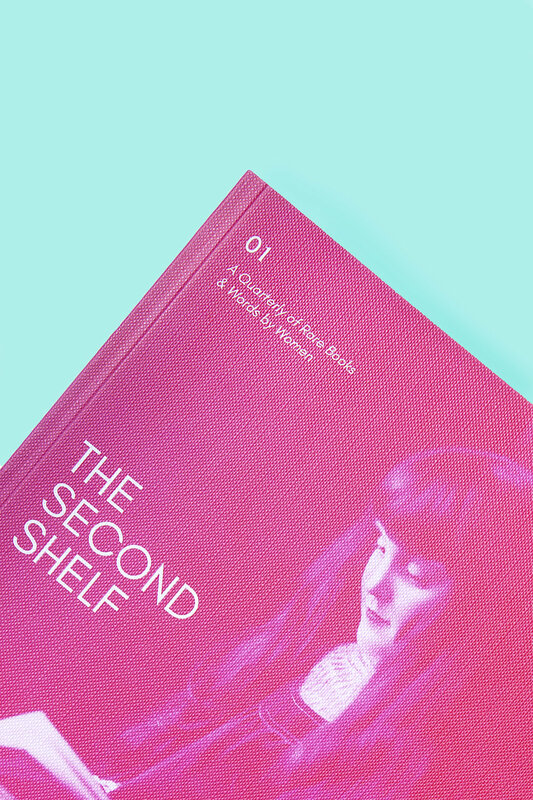 The Second Shelf: Rare Books and Words by Women was founded by A. N. Devers in 2018 to provide a space for writers, readers, and book collectors to celebrate books by and about women. The biannual publication is a literary magazine and rare book catalogue hybrid, the aim of which is to increase the visibility of women’s writing throughout history. Each issue showcases beautifully photographed, carefully curated books and artworks, from first editions to fine bindings to manuscripts and ephemera. Contextualising these works are original commissions by writers, artists, photographers, and illustrators—including essays, poems, interviews, and profiles. As such, it combines the visual quality of a glossy art magazine with the calibre of writing found in exceptional literary journals. We have designed it to read like a fashion magazine for bibliophiles, inviting women into the world of book collecting, and providing contributors with a space to champion, celebrate, and ruminate on work that has made a difference to them. Purchase single issues or subscriptions here. Printed by Calverts, a Workers Co-operative, formed in East London, in 1977. Their name is an homage to Giles & Elizabeth Calvert, radical printers and publishers during the English Revolution of the 1640s.